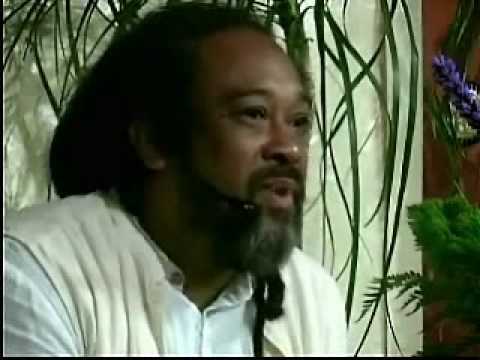 In this 9 minute video we find Mooji doing a short guided meditation asking us to stay empty and remain unplugged from the goings on of the mind. 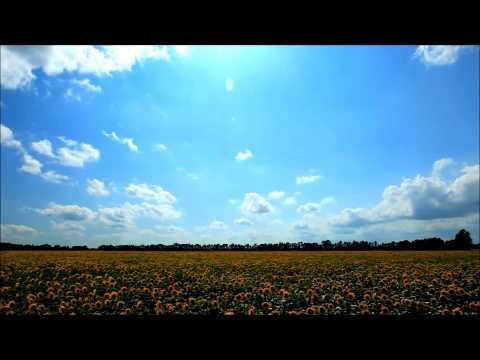 Here is a wonderful 20 minute guided meditation from Mooji called “Nothing Here But You”. Just sit back, relax and enjoy! 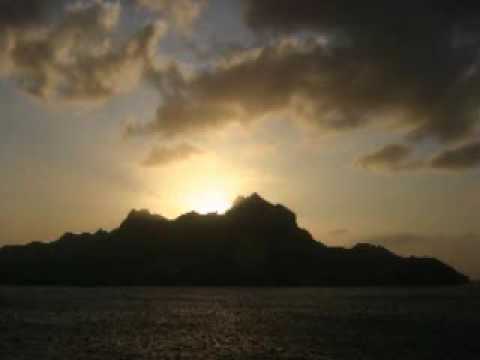 Here is a wonderful 6 minute guided meditation from Mooji called “It’s Working Itself Out”. Just sit back, relax and enjoy! 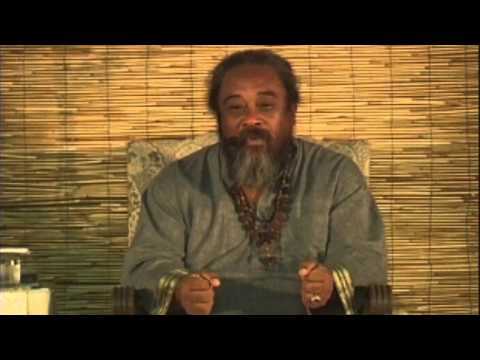 In this super short video clip, Mooji offers instructions for doing the absolute simplest meditation that anyone can do at almost any time. The idea is to turn this meditation into a habit that can eventually turn into a constant state of being. At the very least, it can provide daily moments of inner recognition. 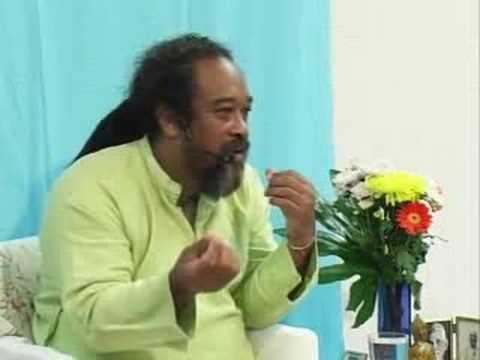 Mooji Answers: Is It Important to Devote Time to Meditation? 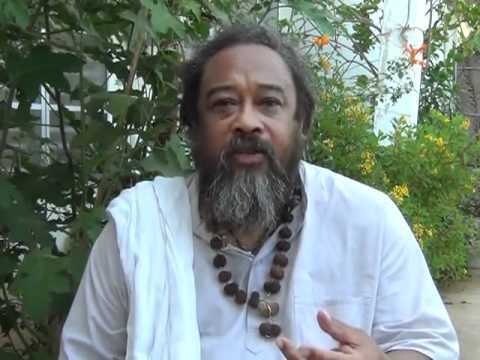 In this 2 minute video, Mooji provides a short and direct reply to the question, “Is It Important to Devote Time to Meditation?”. 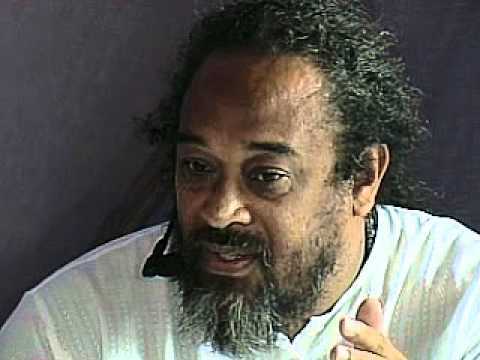 It is important to note that although Mooji says it is very important to devote time to meditation, he also immediately inserts that he is not speaking of the usual meaning of meditation which is normally focused on an object. 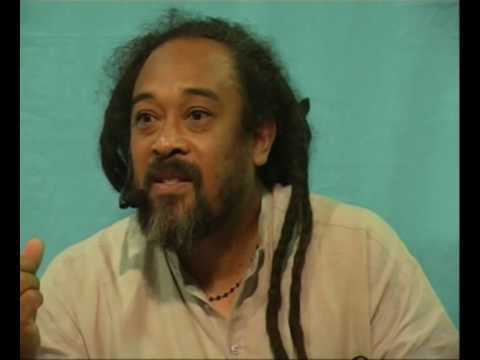 As requested by patrons of this site, here is another 10 minute guided meditation from Mooji. Enjoy! 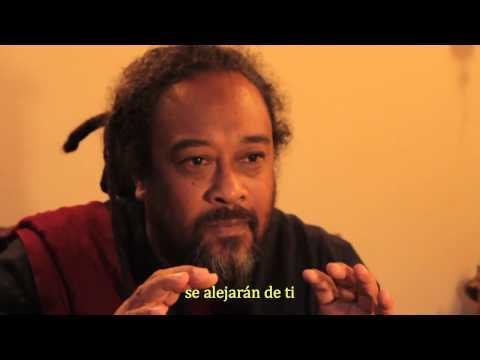 This video is one of the best Mooji videos of all time. 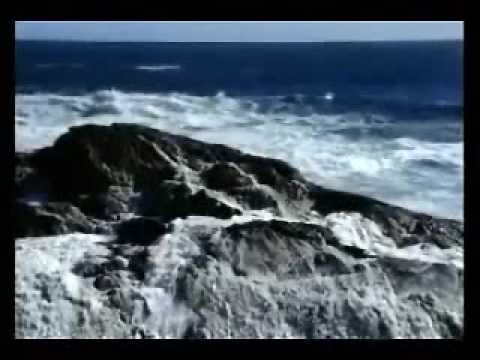 It is 24 minutes long but it is worth every minute. In fact you may want to put this on your repeat list. 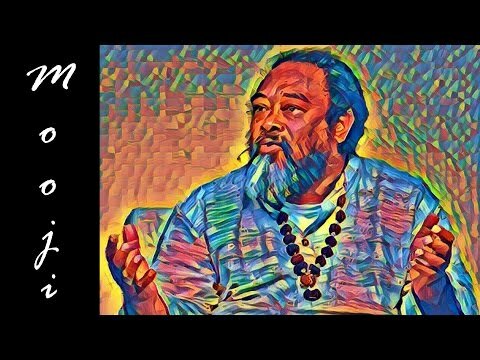 This video is for those (many of us) who understand all that Mooji is talking about, but can’t seem to make the final shift from “Person” to “Presence”. Practice may be enjoyable and help your ego to reach states of peace, but this has nothing to do with realization. As long as there is a “Practicer”, there can be no realization. Who is the practicer? Unreal! We all have 10 minutes to spare. 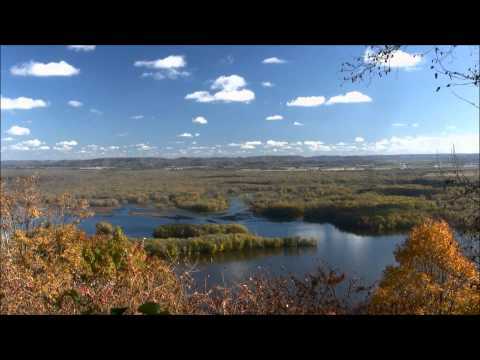 This meditation is less than 10 minutes and will bring you back to yourself. 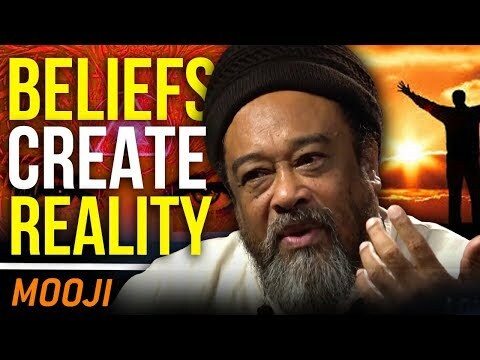 Mooji – Meditation: A path to realization or concept? This video will be quite controversial for those who believe that meditation is the path to realization. Meditation is a wonderful exercise that one can do to bring temporary silence and peace to the personality but it must not be confused for a tool that brings a true understanding of the “Self”.